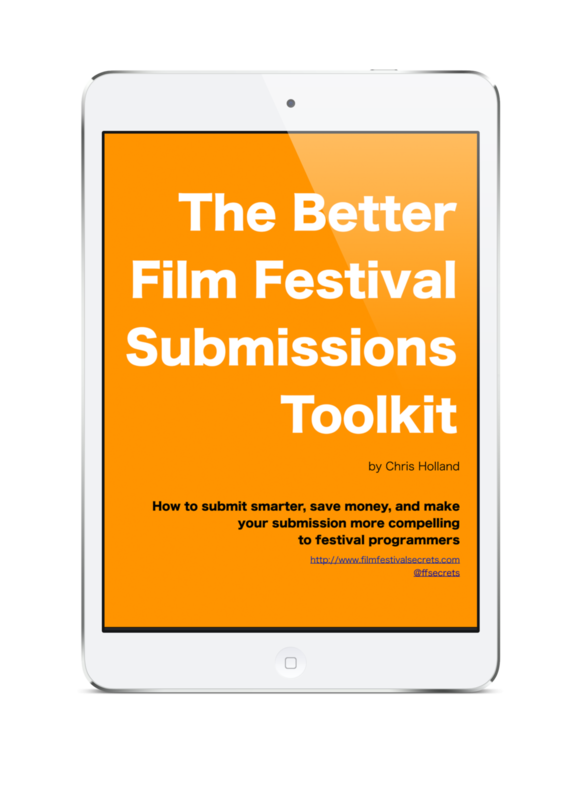 Filmmakers are invited to download the free PDF version of Film Festival Secrets, which contains the first two chapters: "Before You Submit" and "When You Submit" (tips on film festival submission strategy). To download the PDF, please subscribe to the Film Festival Secrets newsletter. You will receive instructions on where to download the ebook upon subscribing.